CLICK HERE FOR GRADUATION INFORMATION! 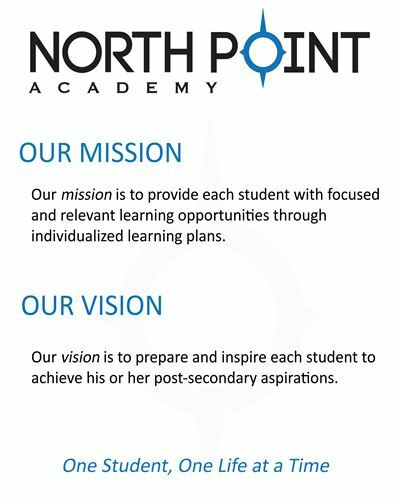 North Point Academy, located near Nevada Union High School, offers the best of all educational worlds. NPA is a small nurturing environment catered to your student’s needs. 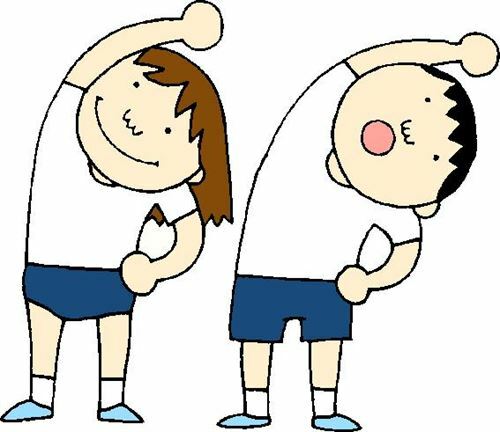 NPA is a flexible independent study program with 1:1 instruction and access to most opportunities NJUHSD has to offer. We are open five days a week with a student center staffed by a credentialed teacher for tutoring and a computer lab open for individual workspace. Students may design their schedules to permit them to take Sierra College courses or work at a job or internship. NPA’s extensive course catalog includes 15 Advanced Placement/Honors courses, 60+ A-G college prep courses, a variety of noncollege prep options, as well as options for students needing special education support. North Point Academy is ranked within the top 12% of similar schools in the state of California for school climate report card. According to the California Healthy Kids Data students at North Point Academy feel safe, cared about, and held to high standards. 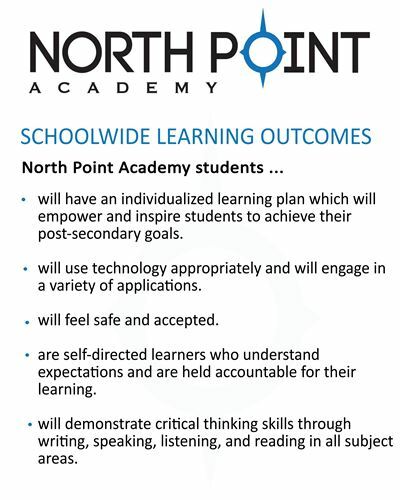 NPA is open for enrollment any time during the school year.